This juice is bananas, B-A-N-A-N-A-S. 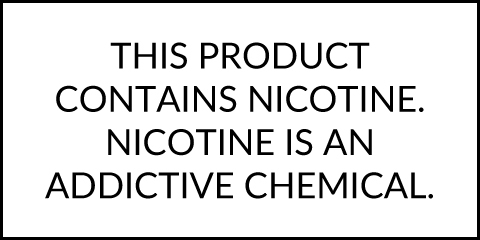 Sorry, but there are few other ways to describe the banana flavor packed into Go Nanas by Naked 100. Sure the banana flavor has been done many times over, but Naked 100 adds their signature smoothie, milky flavor into the banana flavor that infuses to create what can only be described as one of the best banana smoothies you have ever had. Naked 100 e-liquid is made by Schwartz e-juice who have quickly become highly regarded as some of the best e-juice manufacturers out there. American made in Long Beach, CA you know you are getting a top quality product in each bottle. May the Schwartz be with you. Go Nanas comes in 60mL glass bottles that have a 70%/30% VG/PG blend, a favored ratio by most avid vape users.